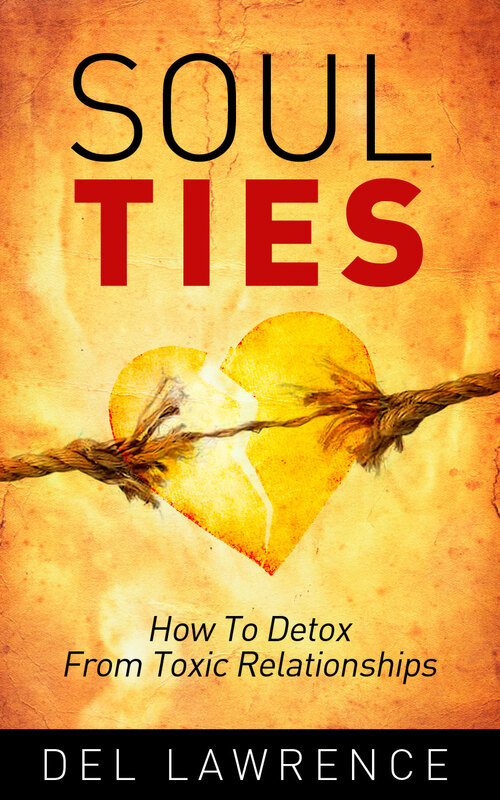 Now, holy hip-hop artist Mr. Del knows a few things about breaking away from toxic influences, and now bringing that knowledge to print in Soul Ties: How to Detox From Toxic Relationships, out now via iTunes and e-book retailers. In it, Mr. Del explores three key relationships: Friendships, Kinships, and Skinships, and then continues to guide you towards healthy relationships that provide nourishment for the soul through understanding the situation, uprooting from the damage caused and untying from the toxic bond. Soul Ties is currently available exclusively as an e-book download, and a promotional speaking tour is in the works at regional colleges and universities. Those students will be the first to have access to the print edition. Mr. Del is also preparing for the release of his next full-length album, which drops in June on Dedicated Music Group/Universal Records.